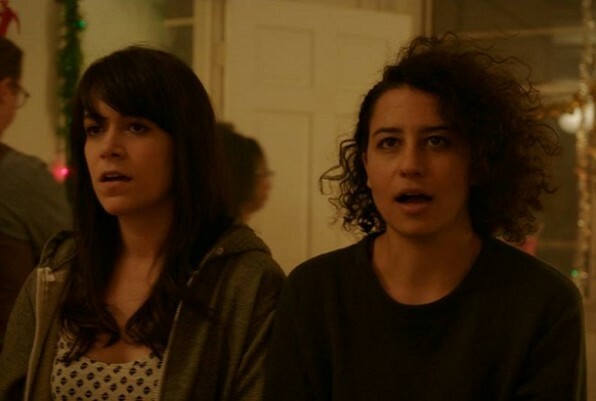 We’re so pumped for our favorite broads, Abbi and Ilana, to be back tonight on Comedy Central’s hit comedy, Broad City. In case, you aren’t familiar with Broad City, which you should be because it’s all on Hulu, it follows two twentysomethings, Abbi and Ilana, who are navigating living in New York City, crappy jobs and being best friends. While we love Girls, it is decidedly not Girls. To celebrate its second season premiere (and to catch y’all up) here are some of our favorite moments from season one. Broad City returns tonight on Comedy Central.